Muir is a two-row spring feed barley developed by the Agricultural Research Center of Washington State University. 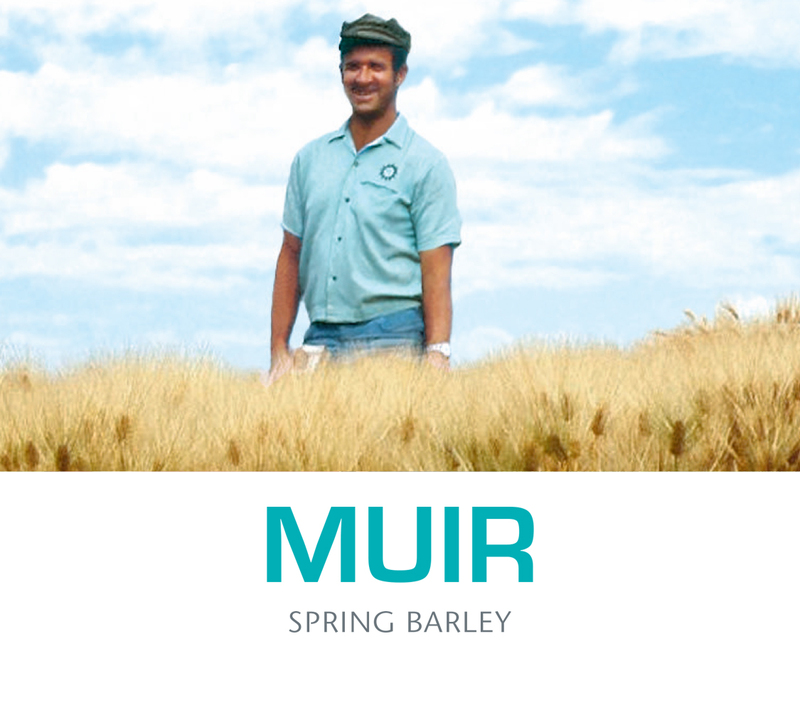 Muir is named in honor of Carl Muir, a former graduate student of Orville Vogel and a long-time field supervisor with the WSU Barley Breeding Program. Muir is a high yielding variety adapted to low to intermediate rainfall zones of the Palouse. Muir provides an excellent multi-disease resistance package, has reliably plump kernels and high protein, and performs well in low-input and organic systems.